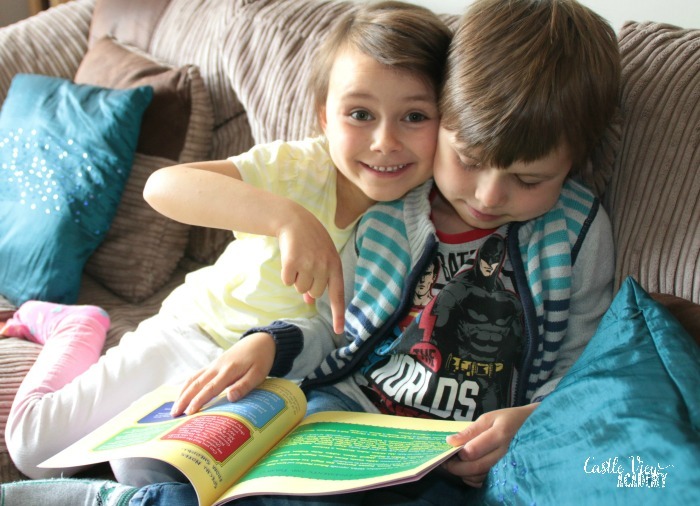 Thank you to my two Irish Kid Reviewers who shared so much with me! You know we LOVE the books authored by Sherrill S. Cannon, and we’ve been honoured to have been able to share each of them with you. 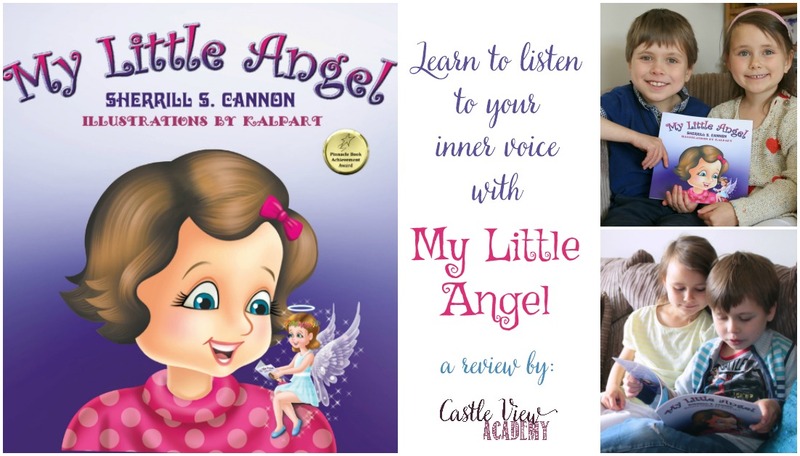 Today we’re bringing you her most recent picture book, My Little Angel; a book for children to learn about paying attention to their inner voice…you know, that little one in your ear telling you to to be good, even when it’s difficult. Angela, the starring character of My Little Angel, sits on the shoulder of the narrator (who is unnamed) during the course of a day and keeps her safe from morning to night. Angela smiles as teeth are brushed and as Mom blows a kiss as they go out the door to school. Angela keeps her character safe on the way to school and makes sure she crosses the roads without harm. Angela’s there to help remind her character to do the best she can throughout the day by being polite and doing good deeds when she can. Angela is there so she never has to be lonely, even when alone, and she has Angela to comfort her when she’s upset or sad. My Little Angel is all about learning to listen to that little voice in your mind that is telling you to be true to you; be kind and considerate, be helpful and thoughtful, be the best you you can be! Behave in ways that will make you proud and confident without being hurtful to others. The message in this book is beautifully written in Sherrill’s rhyming prose that helps young readers remember the words and the message. One of the many things we love about each of Sherrill’s books is that they all promote and encourage positive behaviour. Kalpart has once again done the illustrations and children will be able to pick out the returning characters and book covers from previous books; can you spot them all? And at the back of the book, Sherrill asks some fun questions for children while at the same time reminding them of ways to be safe. 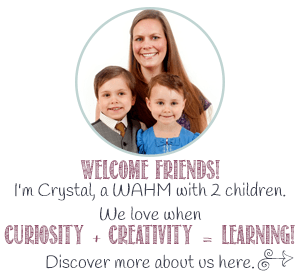 Have a read through Sherrill’s Website and you’ll find that many of the characters in her books are based on real children; can you find them? Speaking of the back of the book….of course we must share the big surprise Tristan and Kallista had when they first received their copy…their names are in it as official Kid Reviewers! How wonderful for them to see that their opinions are so important! Reading is a big part of their lives (they take flashlights to bed to read and often set alarms on the weekends to get up early to read special books – seriously!) 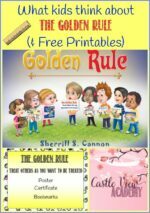 Books such as Sherrill’s will inspire a generation of children to enjoy reading while being encouraged to think of others and behave according to The Golden Rule. Additional thanks go to Sherrill for including me in her acknowledgements as well; little does she know how much it means for all of us to be given such honour! Speaking of honours, Sherrill has won an incredible 48 awards for her 9 books (and still counting)! That is an outstanding achievement! So you know when you read one of Sherrill’s picture books, you can expect, and will receive a quality story with a good moral as well. 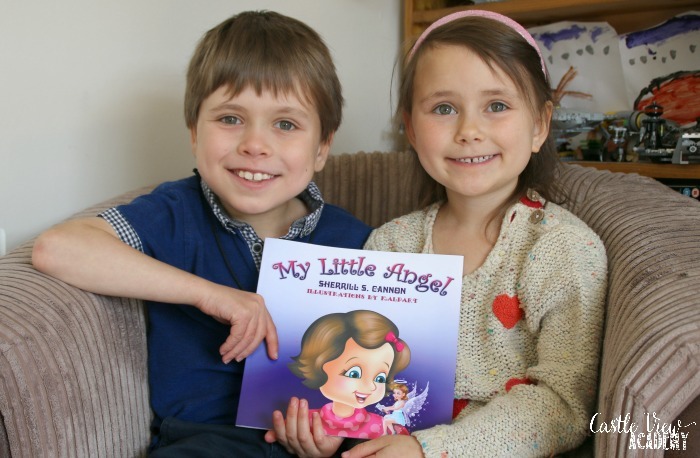 My Little Angel is available on Amazon as well as on her publisher’s site. This entry was posted in Angel, Award-Winning, Book Reading, Children's Picturebook, Consideration for Others, Guardian Angel, Kid Fans, Manners, Picture Book, Pre-School, Review, Reviews, sherrill s. Cannon, Uncategorized on September 22, 2017 by Sherrill S. Cannon.